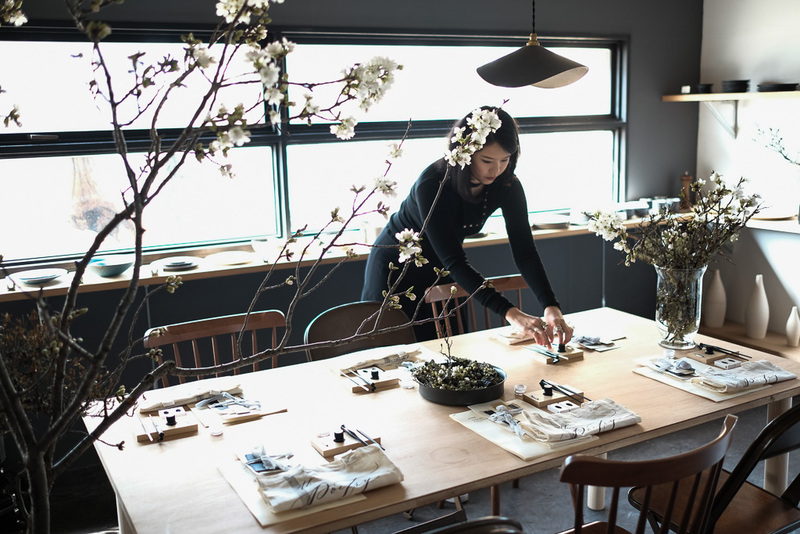 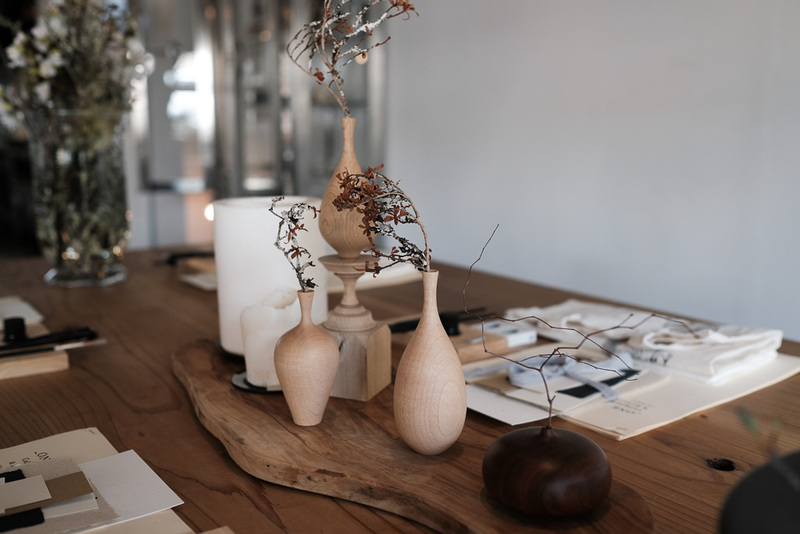 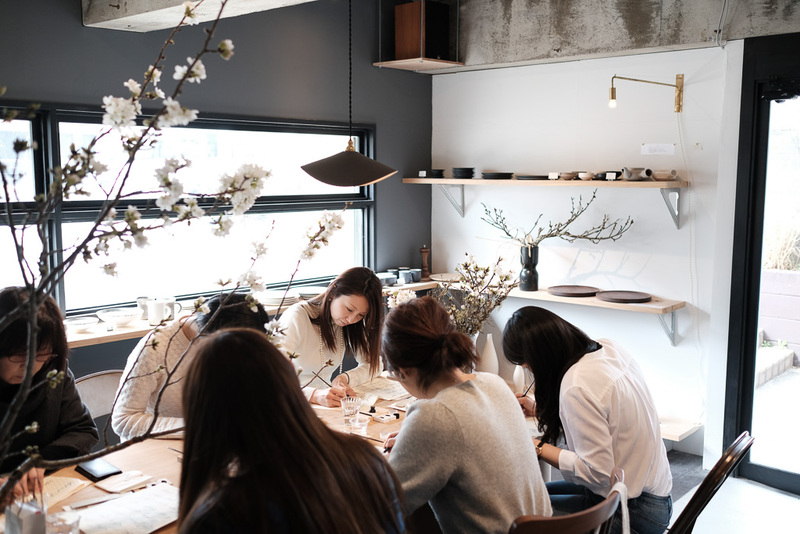 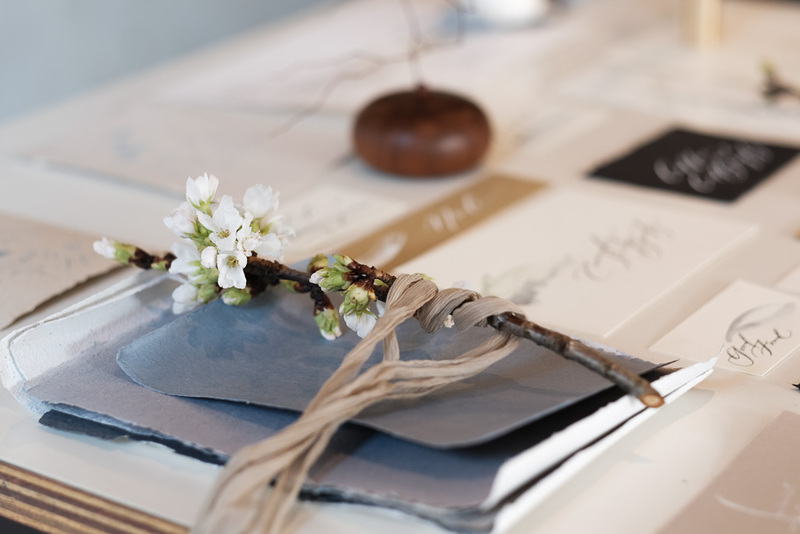 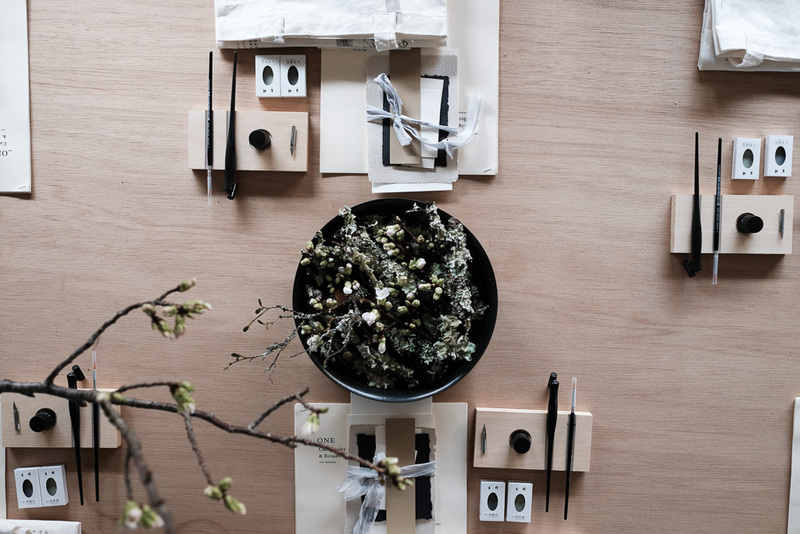 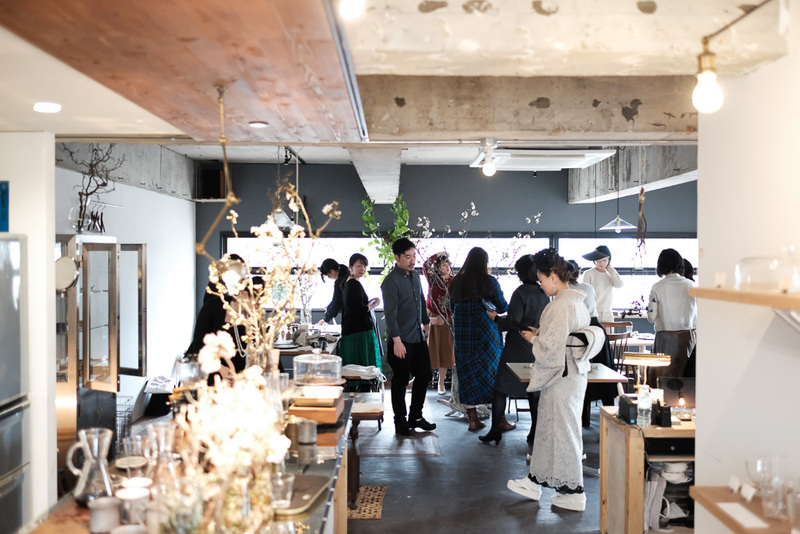 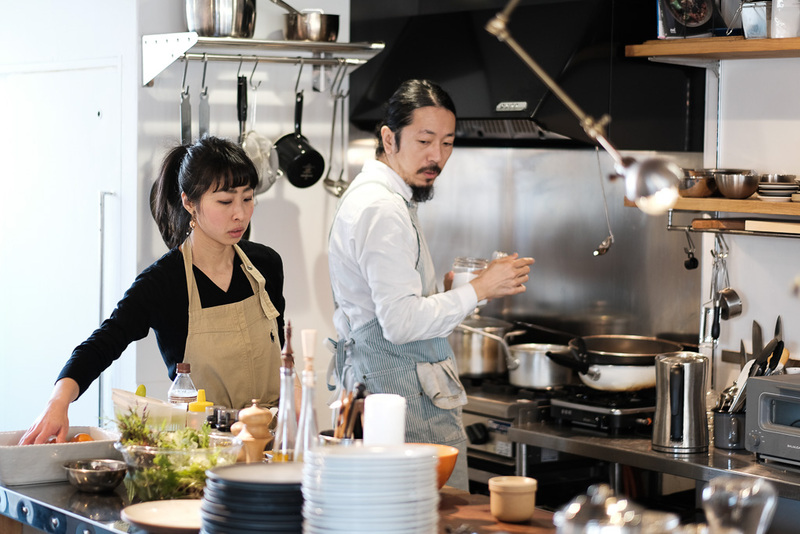 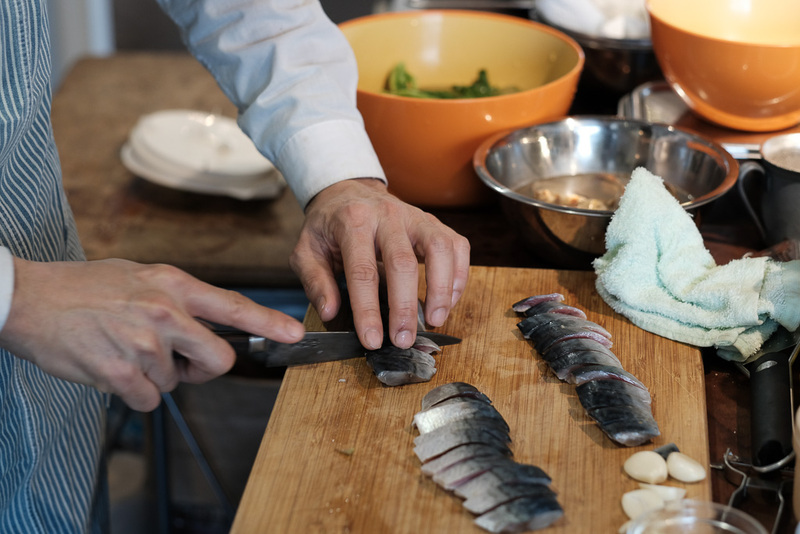 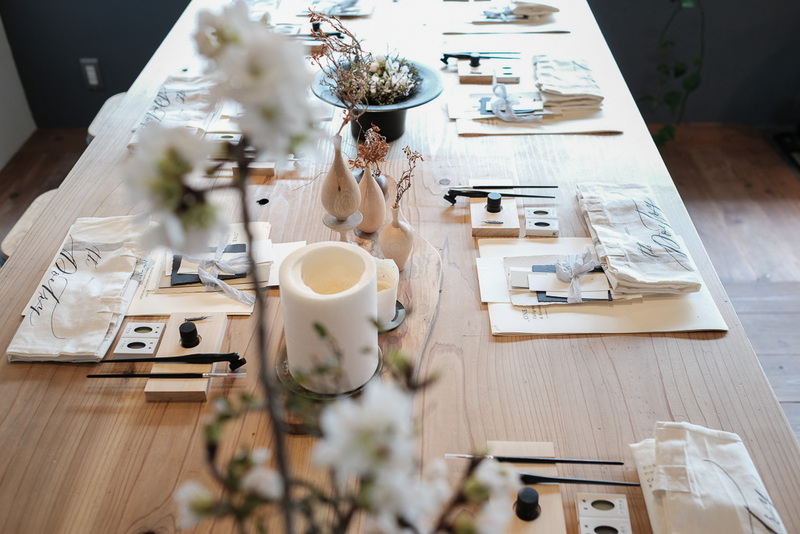 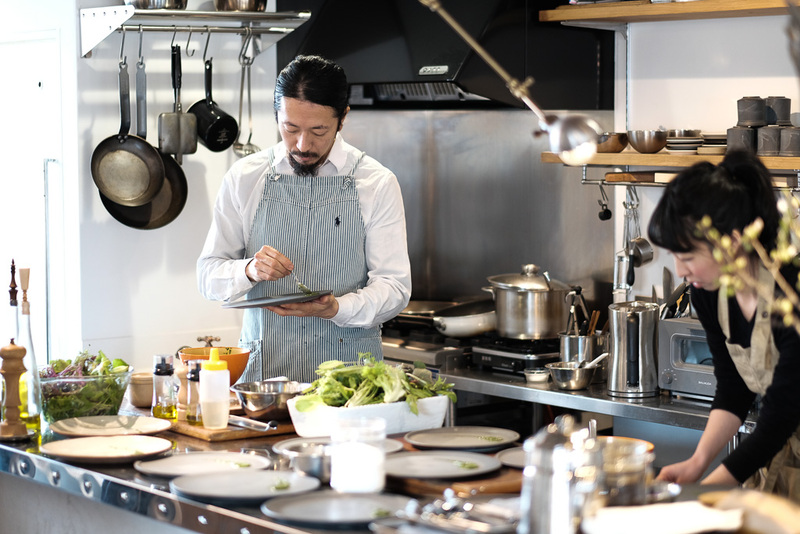 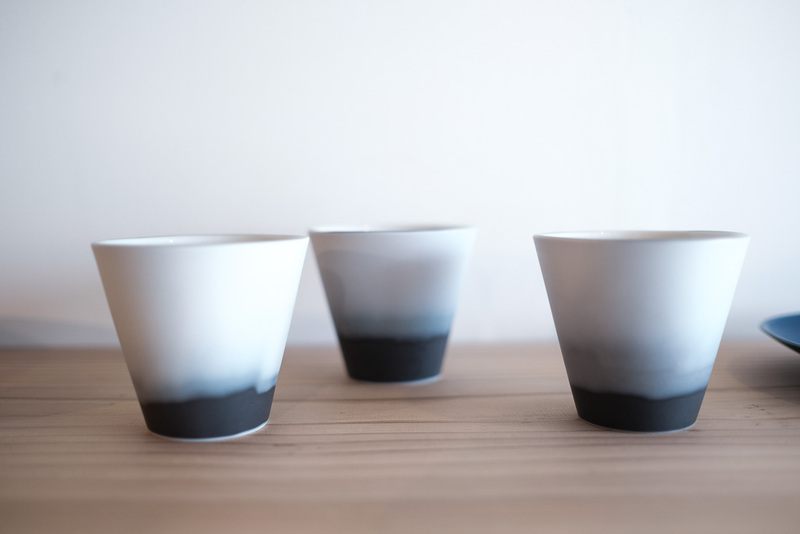 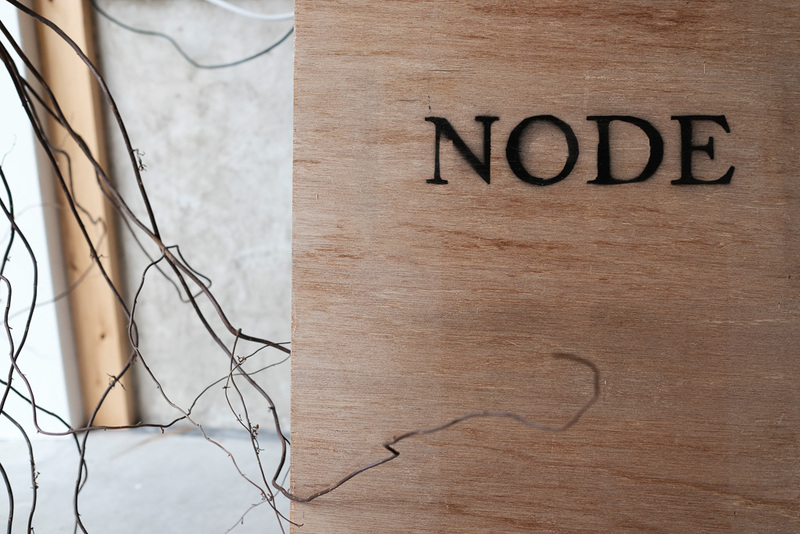 When Veronica visited Furuya-san of Ikko_Life at his newly opened shop Node Tasworks in Nagoya, she always felt that the store has a serene and beautiful atmosphere and it moved her to plan for a special event there. 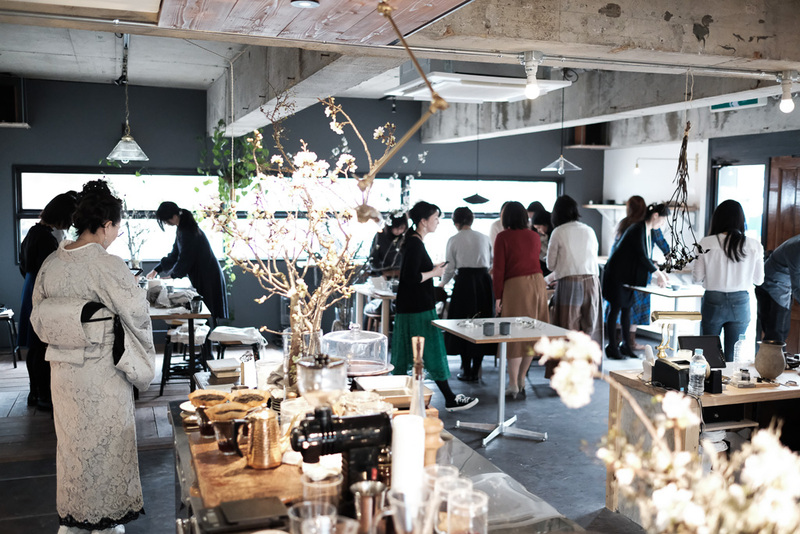 The idea was to create a day of fun filled with new experiences. 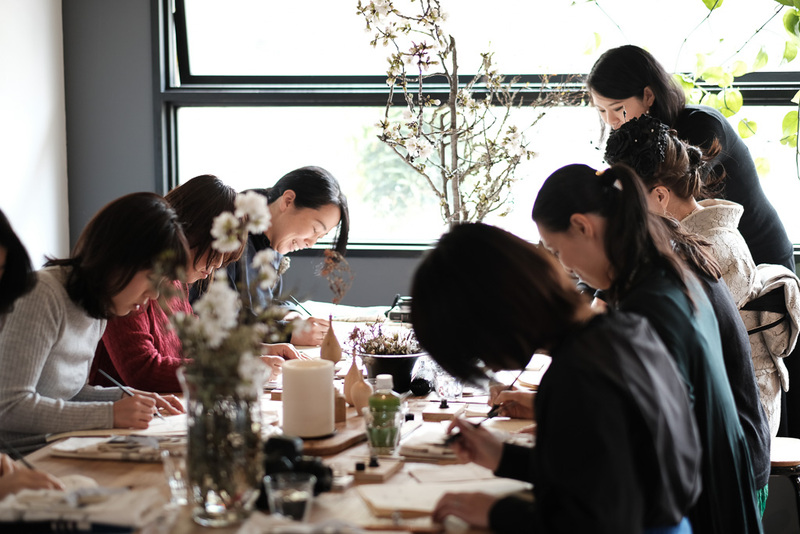 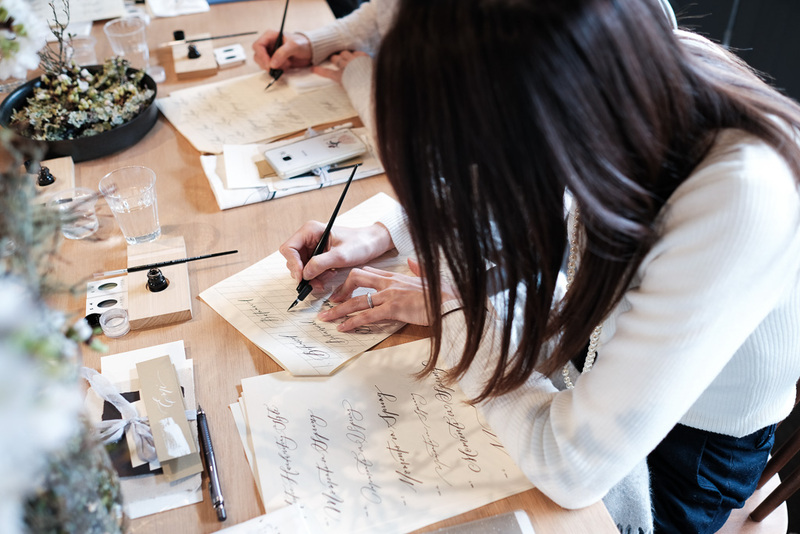 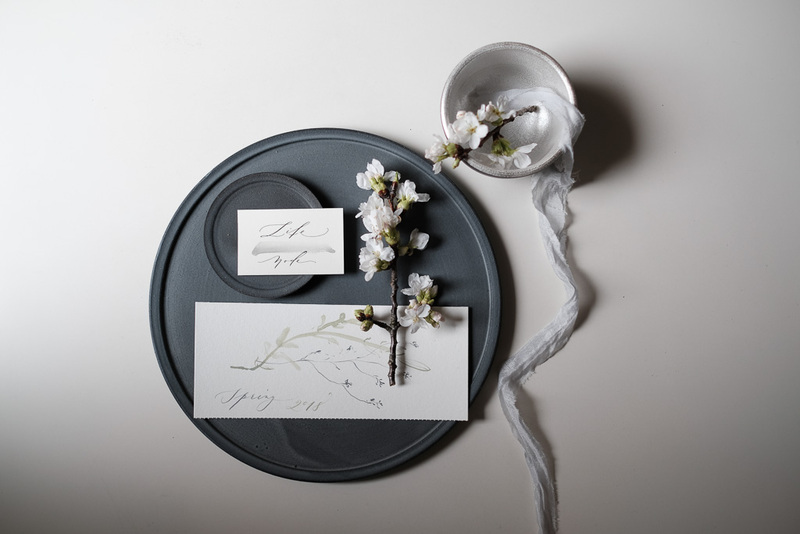 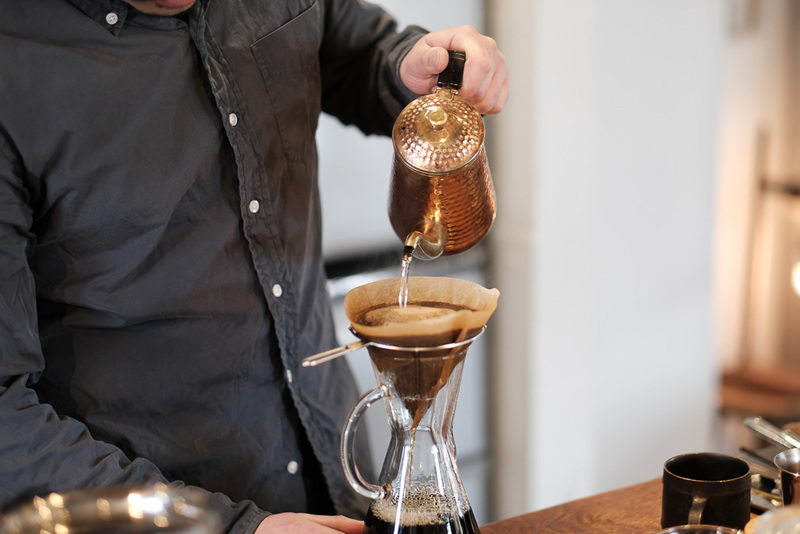 The day started with basic calligraphy lesson and botanical illustration, followed by special lunch prepared on location by Yama-san & Michi-san of Restaurant The Valencia, and a pour-over coffee demonstration by Furuya-san. 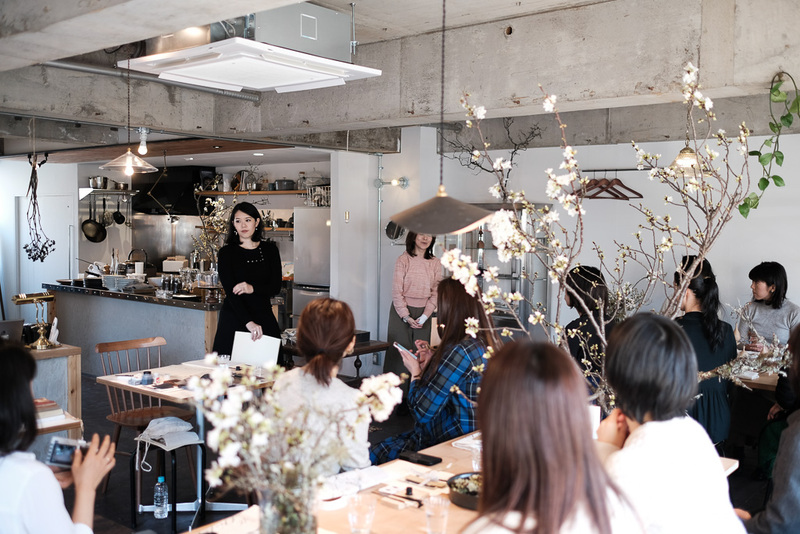 After lunch and coffee, the workshop continues with basic of flat lay styling. 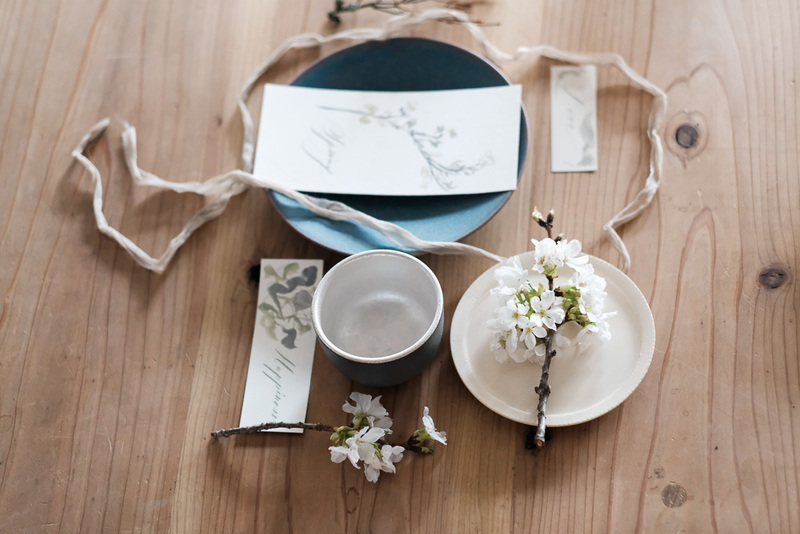 Participants learn how to combine their artwork with selected tablewares from Node Tasworks. 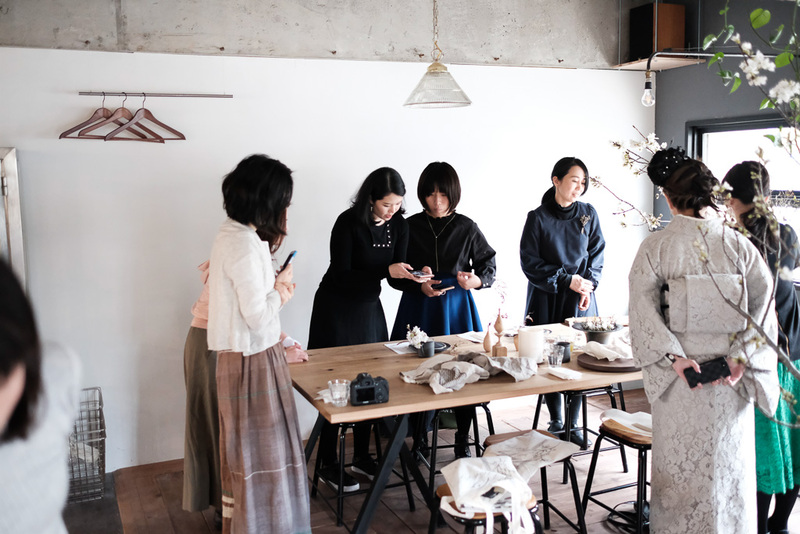 They then learn how to edit their photos on their phones using various apps available to make a beautiful photo.